All Nepali and English broadsheet dailies published from Kathmandu on Wednesday have given top priority to contemporary political issues on their front page. 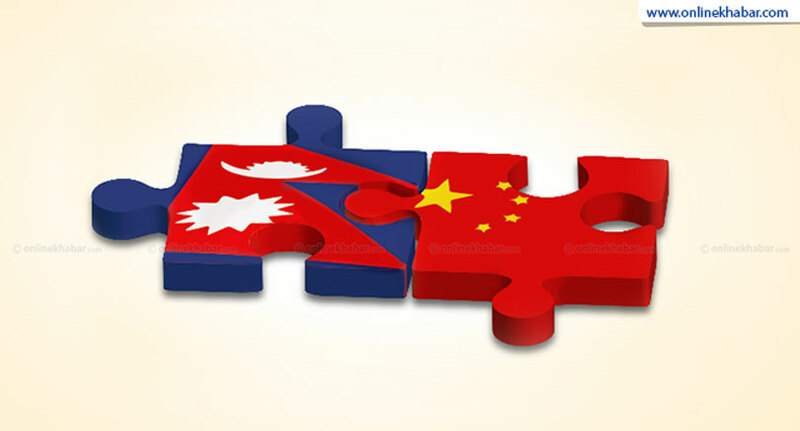 As most days in past half year, the proposed unification between the CPN-UML and the CPN-Maoist Centre still continues to be one of the most discussed issues. The countries has got a new controversy to talk about after Province 2 Chief Minister Lalbabu Raut told Indian Prime Minister Narendra Modi that they were not satisfied with the current constitution and should be amended. Raut also faced a strong criticism from members of Province 2 yesterday and it has been given a prominent space in the newspapers today. Few other economic and sociocultural issues of contemporary Nepal have also found their spaces on the front page. 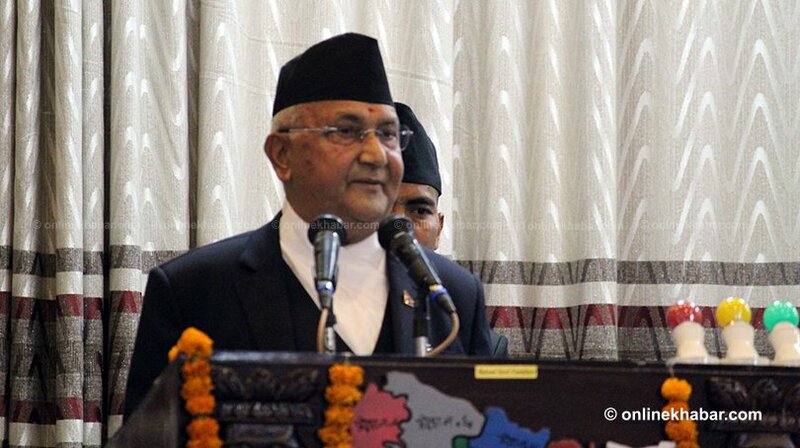 Amidst reports that the CPN-UML and the CPN-Maoist Centre are getting away from their unification bid, UML Chairman and Prime Minister KP Sharma Oli stated on Tuesday that the two parties were still committed to the merger and it could happen anytime as both were prepared. Oli, speaking at the anniversary function of his party’s youth wing yesterday, told cadres that the unification could take place a day as all preparations were over for that, reports Gorkhapatra lead story. Meanwhile, UML senior leader Madhav Kumar Nepal and Maoist Centre Chairman Pushpa Kamal Dahal held a meeting to discuss roadblocks of unification yesterday. Kantipur and The Himalayan Times report that the parties have again begun formal discussions about various issues related to the unification after a hiatus of around one month. Nagarik claims the communication gap ended after Prime Minister Oli himself took the initiatives. Both the parties have halted activities about their internal organisation awaiting the unification, reports Rajdhani. 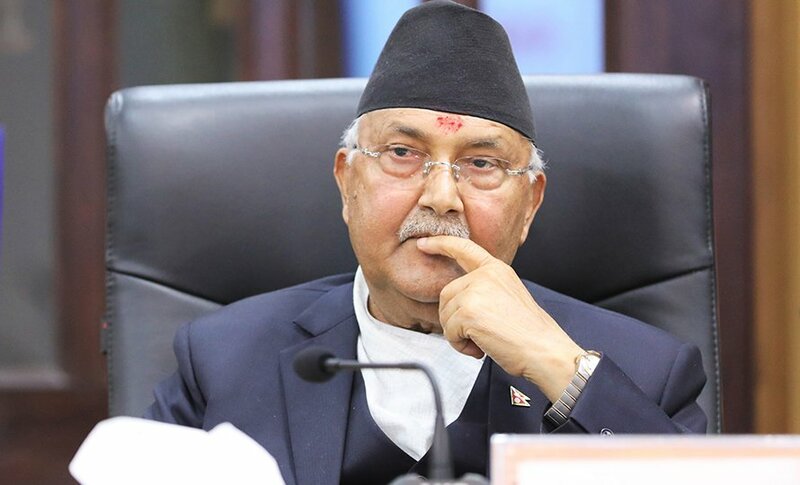 The Chinese government is not happy with Nepal’s Prime Minister KP Sharma Oli as he informed the House of Representatives that he was preparing to pay a visit to the northern neighbour without fixing a date, according to The Himalayan Times. 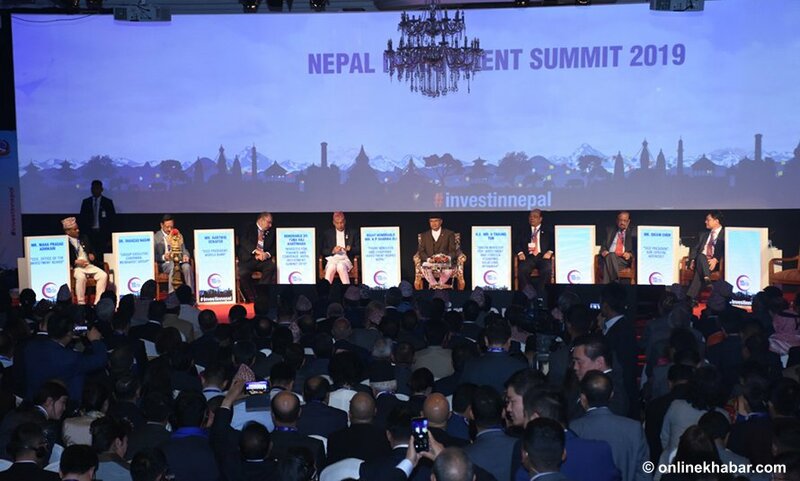 “They are of the view that making such statements without even finalising the date for the the visit was not good practice,” the report quotes an anonymous minister of Oli’s Cabinet. 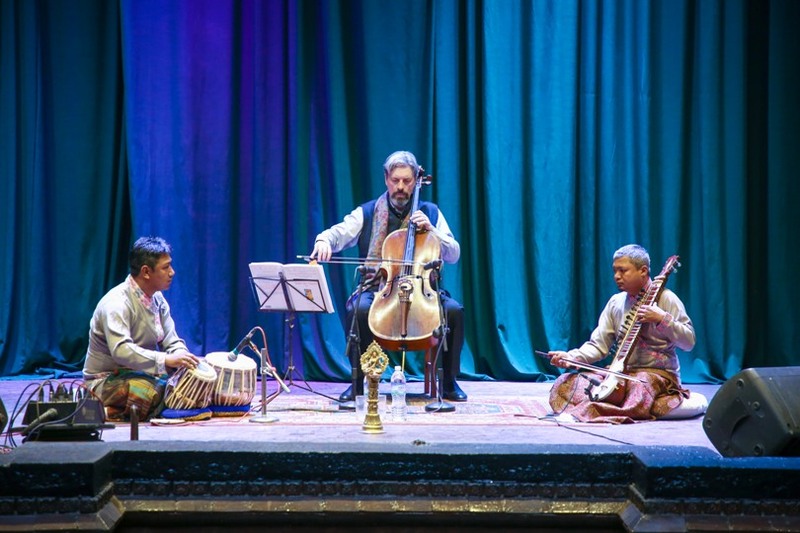 Meanwhile, Republica says preparations have begun to fix the visit date and finalise agendas. 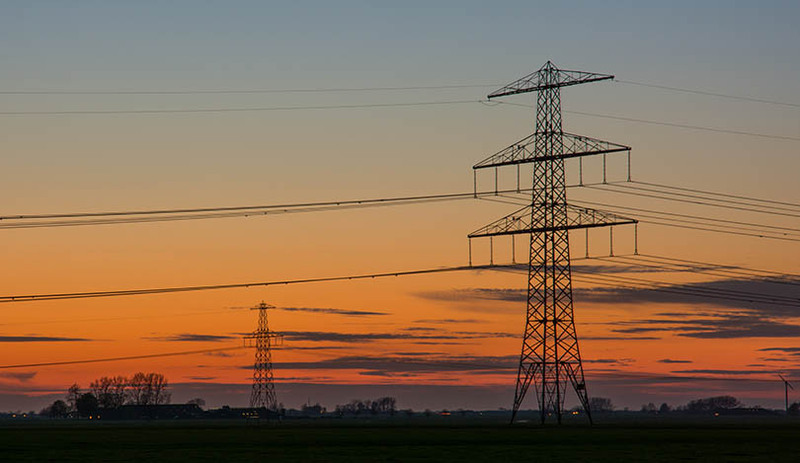 In the first 10 months of current fiscal year, Nepal imported electricity worth Rs 15.21 billion from India to meet the domestic need and the amount is likely to go up to Rs 18.25 billion till the end of this fiscal in mid-July, according to Nagarik. The amount, if properly utilized, can construct a project to create 100 megawatt power, Nepal Electricity Authority spokesperson Prabal Adhikari has been quoted in the report. 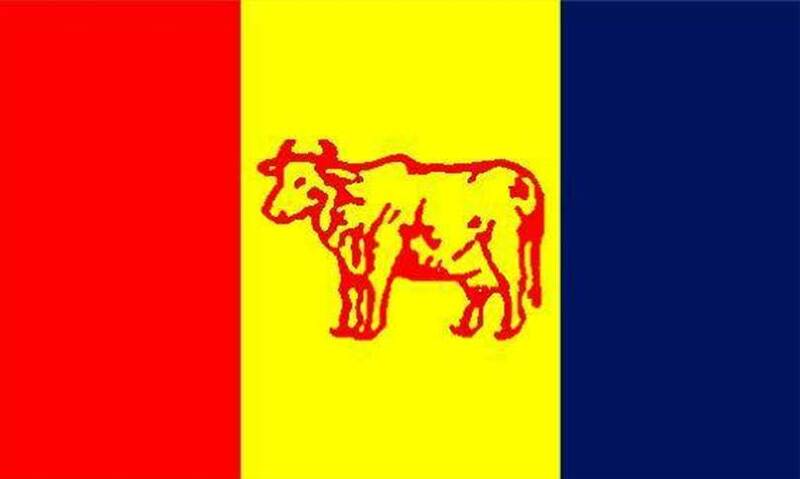 Some students of a school operated by the Nepali Army in Khairahani Municipality of Chitwan district have reportedly tried to murder their friend at the hostel so that the school would be closed upon his death, according to Rajdhani anchor story. The 14-year-old Shree Nawa Lamichhane, however, survived and complained the incident to his parents; and the parents are preparing to file a report to police, according to the report. Karobar accuses the government of working in cahoots with private airline companies and increasing the fare of flights operating to and from remote places of the country. The Ministry of Culture, Tourism and Civil Aviation has recently endorsed the decision to hike the price by upto 54 per cent for flights operating at 76 airports of the country. The report further comments that the government should have given some subsidy on airfare of people living in the region. For the first time in Nepal, the government is allowing women to exercise their reproductive health rights even without marriage, according to the anchor story in Kantipur. 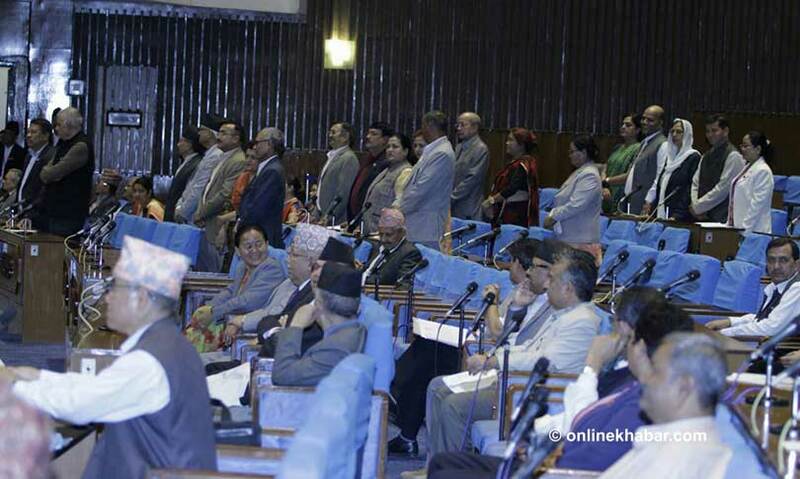 Nepal Law Commission is preparing a bill to give women the right as guaranteed by the constitution, the report says, adding the Ministry of Health had prepared the first draft in consultation with women activities. Till now, Nepali laws do not accept women giving birth to children before marriage. Gorkhapatra and Annapurna Post have reported that a panel formed to prepare a draft of new law for government staff has proposed to increase the retirement age from 58 to 60 years. 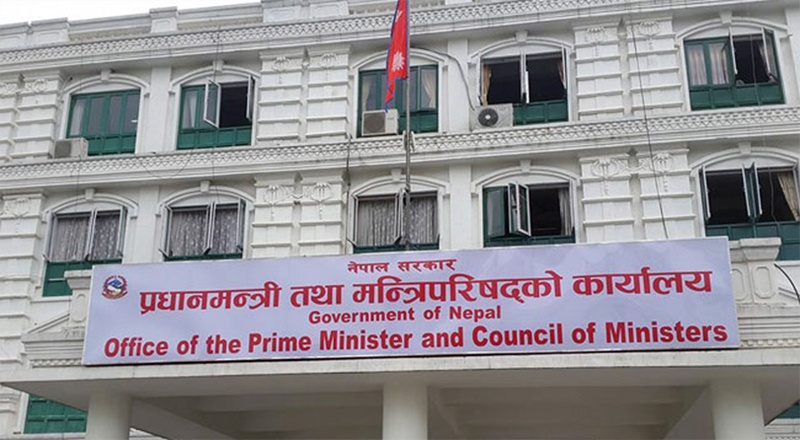 The committee has already submitted its report to Prime Minister KP Sharma Oli, according to Gorkhapatra whereas Naya Patrika says the Ministry of Federal Affairs and General Administration is preparing to finalise the draft within next one week after a study of the committee’s conclusions.